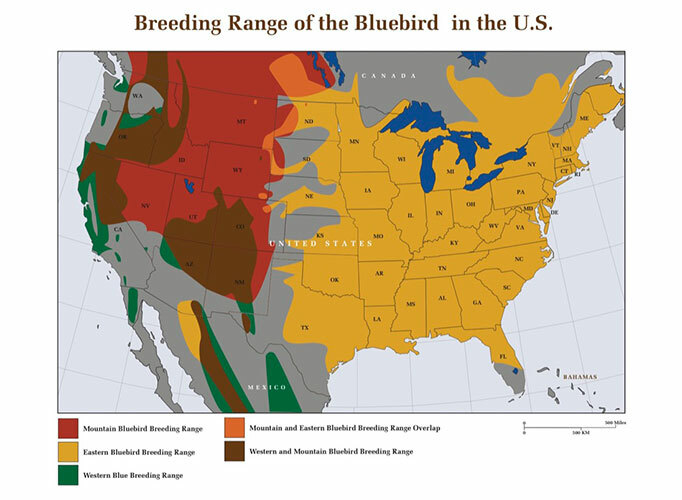 As the second most forested state in the nation, with forest covering 81% of the land area, and with routinely severe winters, the barn owl is essentially non-existent in New Hampshire. 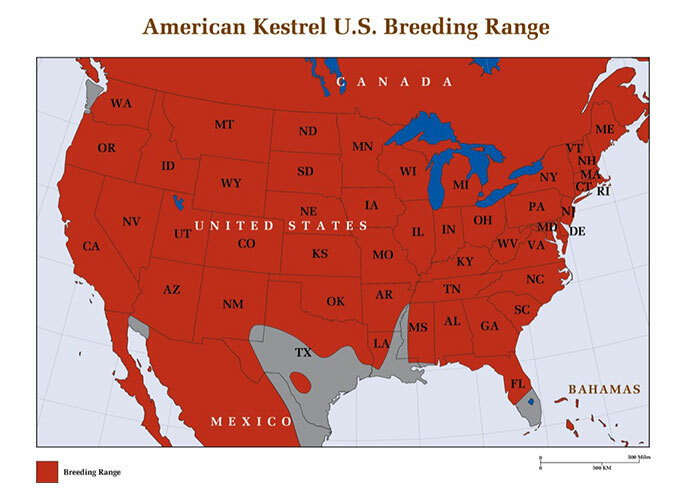 As testimony to its tenacity in expanding its territory, and despite these very adverse conditions, an actual breeding record exists from the town of Hollis in 1977, and they may occasionally be seen in southeastern New Hampshire where the climate is a bit milder. 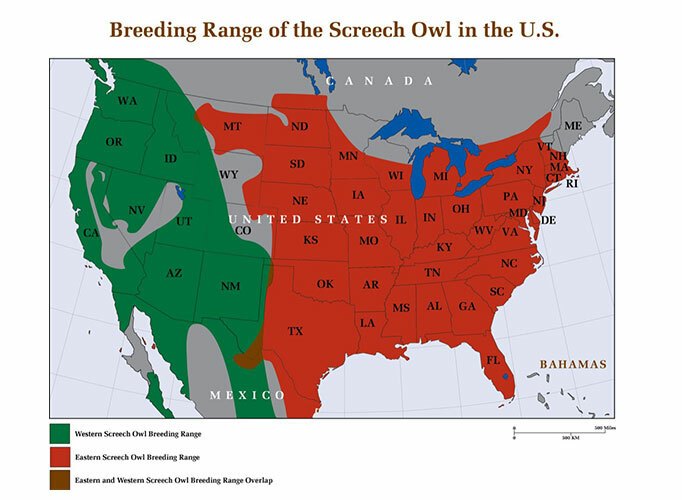 Other species of owls do well in the state however, with four that breed regularly here, including the great horned owl, barred owl, screech owl, and saw-whet owl.